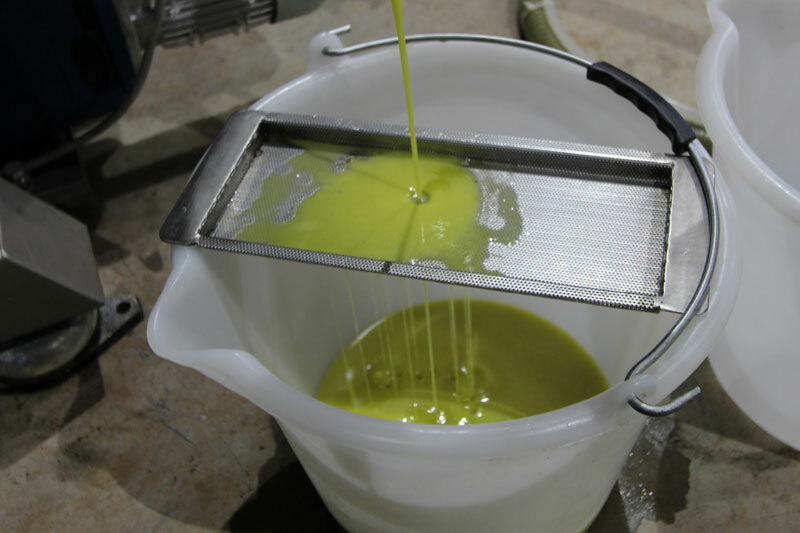 Olinda Olive Orchard is committed to always providing the purest Extra Virgin Olive Oil (EVOO). Our dedication to responsible agriculture is of the utmost importance. As a consequence, we aim to provide an extremely health promoting product that is beneficial for not only the individual, but for the entire community. 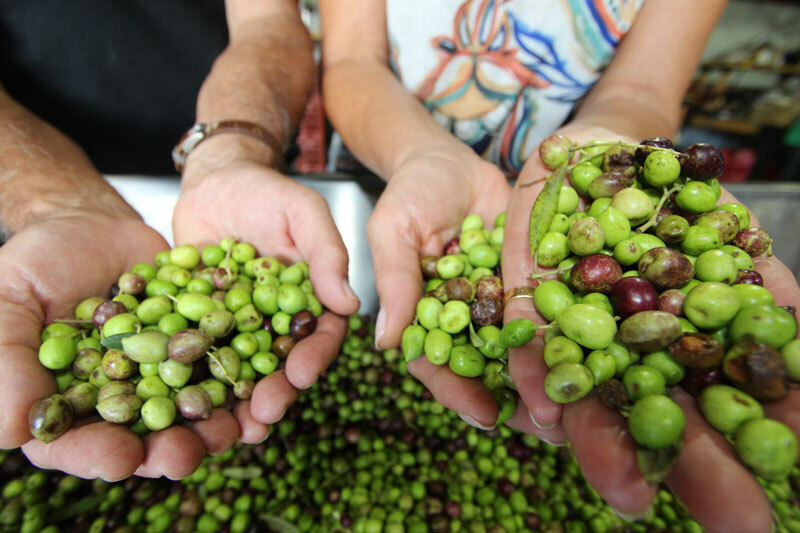 In doing so, our wish is the Olinda natural essence is captured in every bottle and enjoyed in every drop of our precious oil. 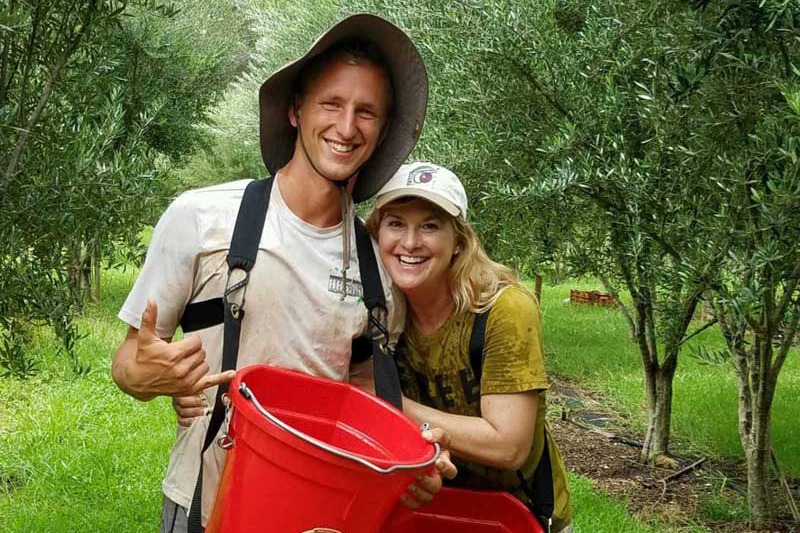 CHECK OUR FARM TOUR SCHEDULE & PLAN A VISIT! 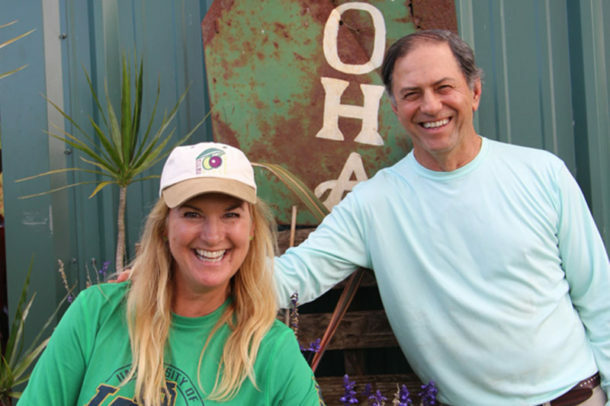 Our farm is located at the 3200′ level on the slope of Haleakala in Makawao, Hawaii. On 12.5 acres with 1700 trees including Koroneiki, Arbosana, Arbequina, Pendolino, Frantoio, and Maurino varieties.